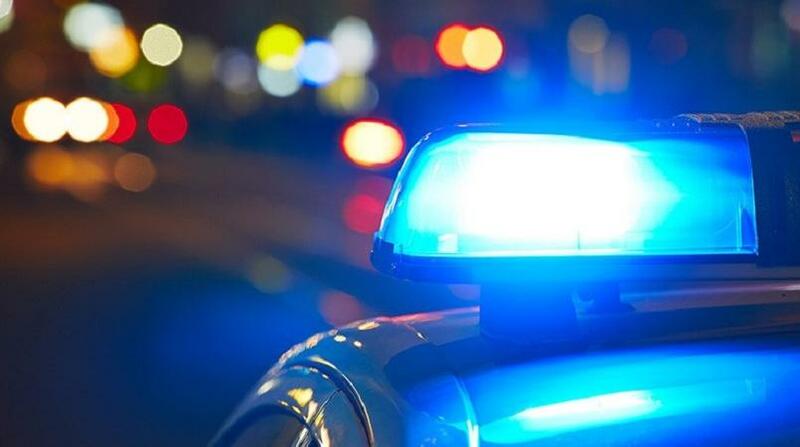 Barataria police are searching for five young men who allegedly assaulted and robbed a 37-year-old doctor on Christmas Eve. The suspects, from initial reports, appeared to be between the ages of 14 and 18. The incident took place at about 1:30 pm along Seventh Avenue, Barataria, on Christmas Eve. The victim was reportedly walking along the roadway when he was accosted by the group. 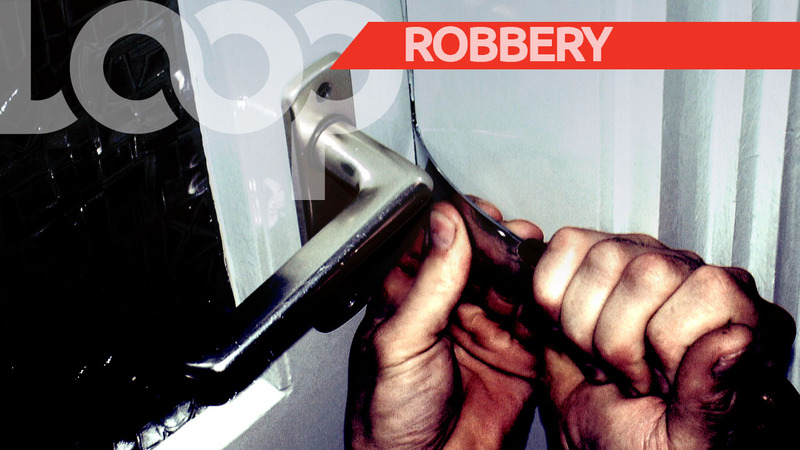 He was beaten and robbed of his cash, jewellery, and valuables - with initial estimates placing the value over $10,000. The police were notified, and officers from the Barataria Police Station responded.